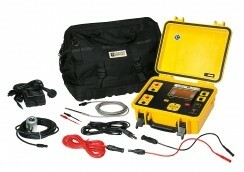 In the field, the FTV200 is ideal for checking solar panels. 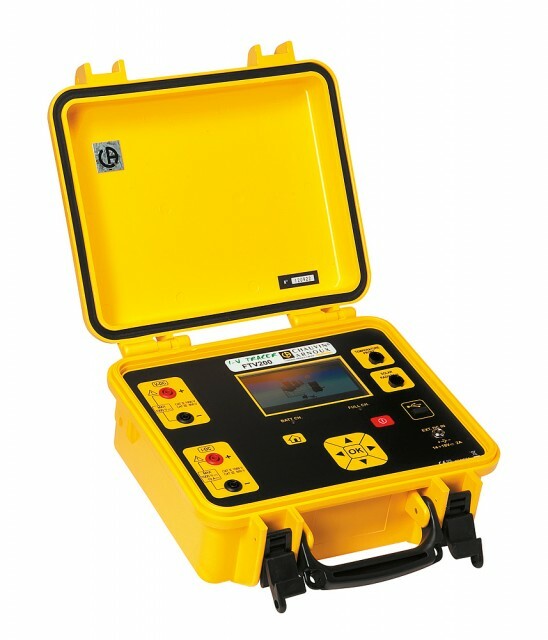 The FTV200 can be used to carry out tests in compliance with the EN 62446 standard on a panel or string of panels. 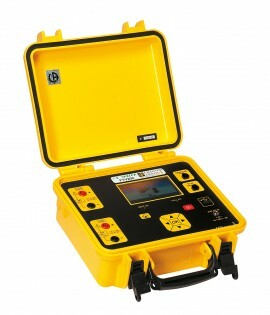 With the FTV200, all the measurements are performed according to the IEC / EN 60891 standard. To comply with this standard, the inclinometer must be used.